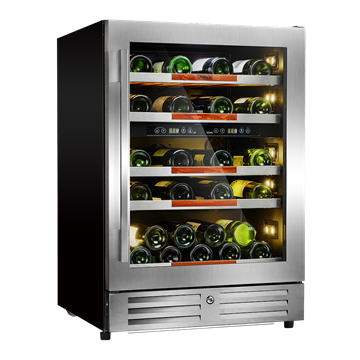 Stores up to 112 (750ml) bottles. 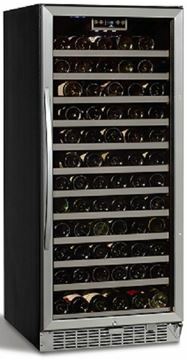 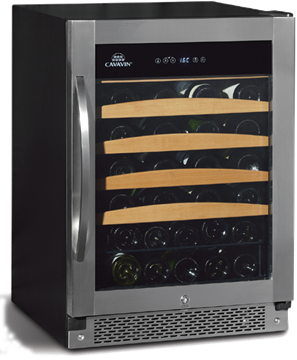 Bottle Capacity: 31 (750 ml) wine bottles. 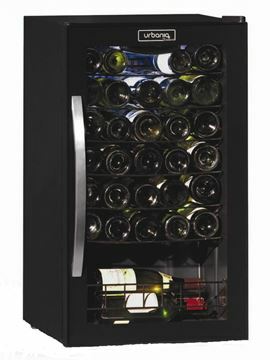 Stores up to 52 (750ml) wine bottles.